Here are seven crucial forms of documentation that help you make the case for your Colorado personal injury claim. There is a lot more to a personal injury case than filing a lawsuit. To be fairly compensated you need to document the accident, who is at fault, and the injuries that you sustained. Here is a list of the kinds of evidence that can help prove your claim. If law enforcement officers came to the scene of your accident and prepared an accident report, obtain a copy of it. A police report can provide an official snapshot of an auto accident, the vehicles involved, road conditions, who witnessed the accident, and other important information that make it easier to prove your case. Particularly if the report indicates that a ticket was issued or that fault for the accident was established. 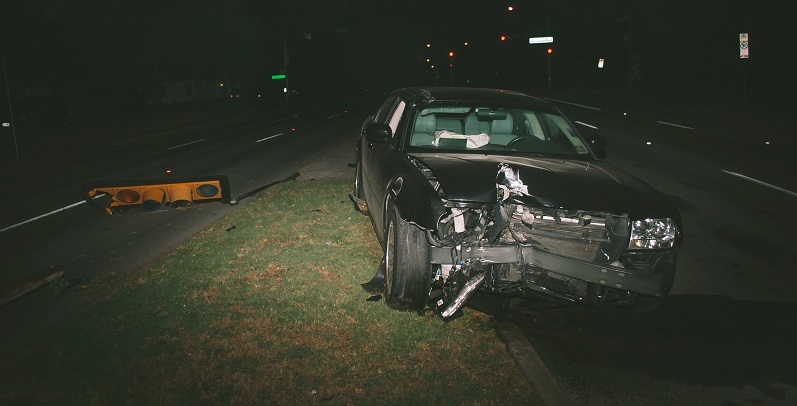 Photographs and video taken at the scene of the accident provide powerful evidence in a personal injury case that can be hard to equal through written or oral descriptions alone. Photographs and video taken with a cell phone, security camera, or dash cam often provide indisputable proof that a defendant in a lawsuit is truly responsible for an accident and the resulting injuries. Physical evidence like damaged vehicles, debris on the road, skid marks, and broken glass that is still at the scene after an accident has occurred can also support your Colorado personal injury claim. It is also important to document relevant but quickly changing weather like fog, heavy rain, or sleet. Either the physical evidence itself or visual records of it can be extremely useful. Some of the most important pieces of evidence in support of a personal injury case are medical records and bills that document your injuries and accident-related medical treatment. Failure to provide such documentation because your injuries were minor or you chose not to seek medical treatment for them may make it harder to obtain fair compensation. If your injuries cause you to miss work, payroll records or pay stubs are the best way to document these damages. Many injury victims spend a long time in the hospital or at medical appointments. Whether you are unable to return to work for only a few days or indefinitely, payroll records detailing the hours or days that you have missed are essential to proving your claim for lost wages. If your car was damaged in the accident, chances are that your insurance company will require you to obtain one or more estimates describing the damage to your vehicle and how much it will cost to fix it. Such estimates are excellent evidence of the force and severity of the collision. Drivers or other individuals present at the scene can be called upon to provide a recollection of what happened. They often supply valuable details that cannot be gotten any other way. Expert witnesses–professionals qualified to offer testimony informed by their area of expertise that is more credible and detailed than that of laymen involved in the case–can also help establish damages, especially in more complicated cases. Do you have questions about proving a personal injury case in Colorado? If you or a loved one has been injured in an accident, contact Dan Rosen at 303-454-8000 to schedule your free initial consultation with an experienced personal injury attorney.